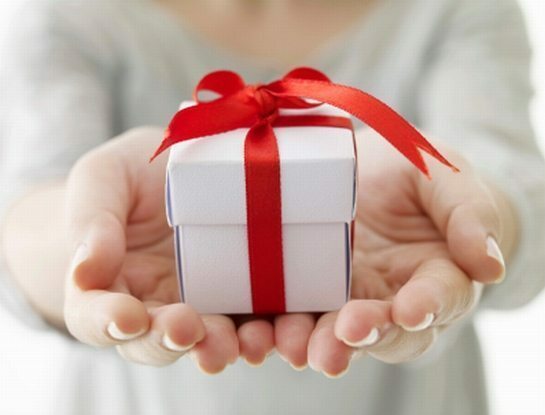 How to know your spiritual gift? I know that each born again Christian has at least one spiritual gift. How do I know which is my gift? I know there is a Bible study book about this subject, but being away from home I do not know how I can get it. I will be grateful if you post a study on spiritual gifts on this portal. I am most interested to know what my gift is. To know the gifts you have received from the Holy Spirit to serve the Church of Christ, follow these three important steps. The Bible contains the whole teaching about spiritual gifts and many examples of people who used these gifts in the service of the Church. The Bible Study course “Spiritual gifts” is very profound and practical. I strongly recommend you to get this course as soon as possible and to study it in a group or individually. The course is not in bookstores and you will have to contact the teachers or the students of the International Inductive Bible Study Institute. You can not know the spiritual gifts that you possess if first you do not know how each gift is shown and what function it fulfills in the Body of Christ. Do not act like others who do not do anything all their life in the Gospel saying that they first want to know their gift and then they will start doing something.Let me give you a simple example. How can you know about someone that he may be a good sportsman, if has never been given the opportunity and did not try to sport? How can you learn about someone that he is a good painter if has never tried to paint? When we do some things we get to know our skills according to them.Therefore, be prepared and serve in the Gospel. Usually (but not as a rule) you will be attracted by the services that meet your spiritual gift or gifts. Usually, saints notice who fulfills their needs the best and they will ask the service of that certain person. Therefore, be careful what saints ask you to do and see if these services you are asked reveal the gifts you have received from the Holy Spirit when you were born again. Every time I teach the “Spiritual gifts” course I am used to ask the disciples if they know someone in their midst that has that certain gift, and all indicate to the same person. This shows that people see our gifts and ask us to serve them according to the gift we have received. If one person or more do not like how you do a certain job, it still does not mean that you do not have that gift. And if you think you have a specific gift and insist to serve people even if they do not like and request it, you must ask yourself whether you really have that spiritual gift. What is the spiritual gift of the reader and how has he find it out?